Buying a car is often the reason to get excited. Sure, some look for a car that is cool to drive as well as being safe and reliable. But in many cases, the “I love it” feel is what really seals the deal. While it is important to like what to drive, it is also critical to choose one that won’t break the bank. To achieve a balance, consider the following aspects before the buy. A car loan is often one of the easiest to get, because lenders secure their money with the car you drive. Having said that, don’t get carried away by buying a car you can’t really afford or extending the repayment over as many months as possible to reduce the monthly outgo. Why? 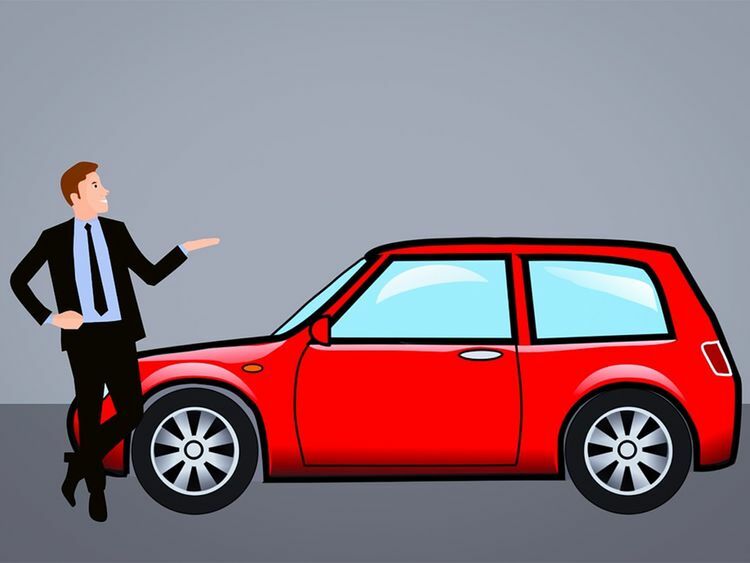 Because cars, especially new ones, depreciate faster than the repayment, which means if you decide to sell the car shortly after the buy, it might end up upending the finances. The same could happen if the car is totalled in a crash, and the insurance buys for the value of the car that is now much less than what is owed. Remember car loan rates can be in double-digits. So before jumping into the opportunity to get a nicer ride, think of how much more has to be paid over the lifetime of the loan. It is important to love that car, but overpaying doesn’t make sense either. The cost of having a car doesn’t end at signing the loan. And maintenance costs vary significantly based on the make and model as well as its age and tech features. For example, as popular as Tesla is in the US, many are finding that repairs can be costly and inconvenient. If buying an older car, consider the ongoing cost of repair as it is unlikely to be under warranty and be prone to breakdowns. In addition, consider how to cover your transportation needs when the car in the shop. In short, always keep in mind the maintenance aspect when buying a car. Other costs to keep in mind include petrol, insurance and parking. Someone with a longer commute might need to consider a hybrid. Or if you work in the city centre, consider where to park — a smaller car might make more sense to own. Cars are not generally an investment, but they should not be a liability either. Protect the car and your overall finances by having the right sort of insurance. There is no one-size-fits-all when it comes to insurance. That is why talking with an expert insurance agent is a good idea. For example, a new car that is mostly financed might justify a gap insurance, which covers the difference between the value of the car and the loan if the car is totalled. With an older car, consider adding coverage for having a rental when the car in the shop — and since it is likely to be in the shop often. More important, check your coverage limits. With all the advanced technology that comes in today’s cars, cost of repairs can be astronomical. If involved in a crash and found liable for fixing someone’s car or your own, make sure that you have sufficient insurance to do so. ■ Get the right amount of insurance.